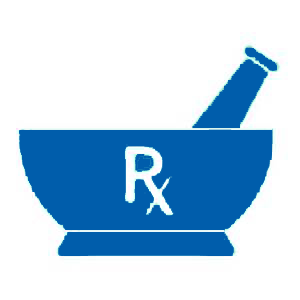 Health-system pharmacy practice, administration, or education. Clinical research in health-system pharmacy practice or patient care. 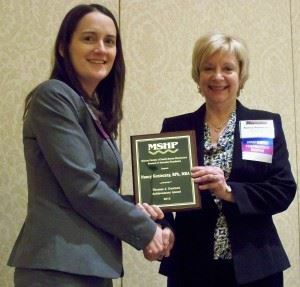 Service or contributions to health-system pharmacy practice. Service or contributions to the community. Service or contributions to public health. Annually (February), the Awards Committee will seek recommendations from the MSHP Board and membership to recognize outstanding volunteers. The purpose is to give recognition and thanks for service to MSHP. Significant contribution of time in completion of duties. The current President, President-Elect, and Past President should not be considered for this recognition. Annually (February), the Awards Committee will seek recommendations from the MSHP Board and membership to recognize recent graduates who have become leaders in MSHP. The award will be given for sustained performance or for outstanding performance in the year the award is given. The award recipient(s) must demonstrate a high level of integrity, ethical conduct and professionalism. Authored an article in a pharmacy state or national newsletter or publication. Individuals may be nominated each year they qualify, but may only receive the award once.